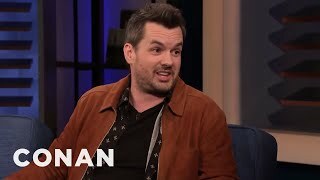 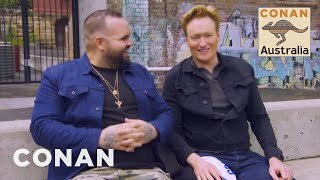 Conan talks with the indigenous Australian rapper, writer, and activist about how he's changing the perceptions of what an indigenous artist can be. 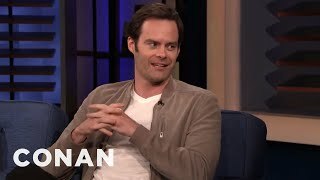 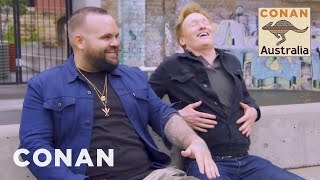 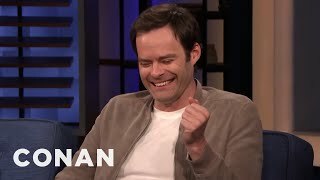 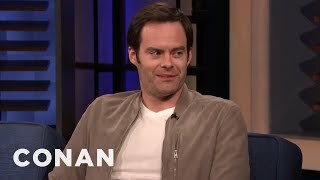 Conan is happy to answer questions about working on The Simpsons but not about the disturbing footage captured on his neighbor's security camera. 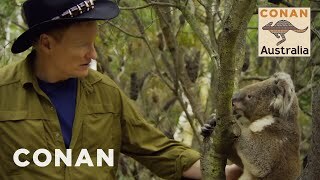 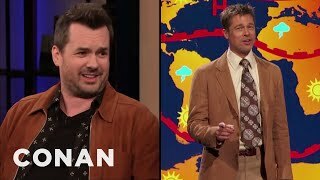 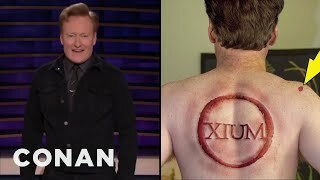 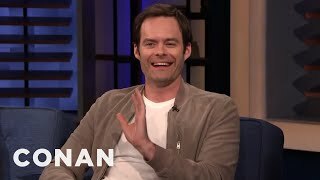 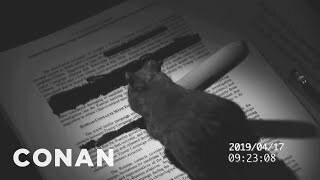 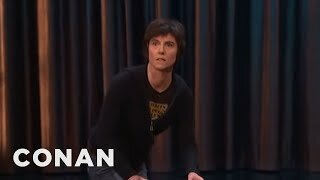 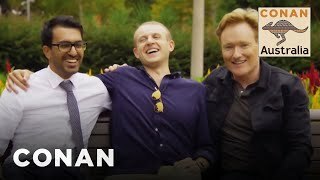 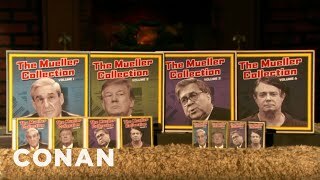 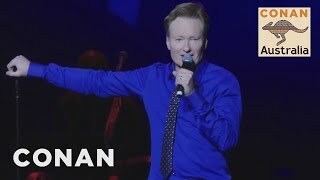 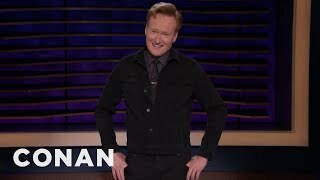 Conan O'Brien presents: the official YouTube channel for CONAN on TBS.